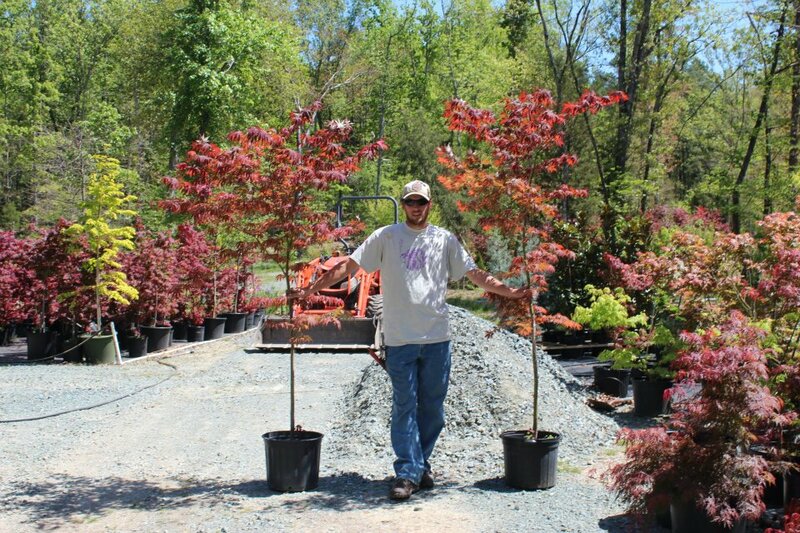 We have over 200 varieties of Japanese Maples, and continue to add to our collection. We also have other trees that will thrive in NC, shrubs, perennials, and an ever-expanding selection of evergreens. Due to our inventory changing so frequently, our availability lists do not always represent what is actually in stock. 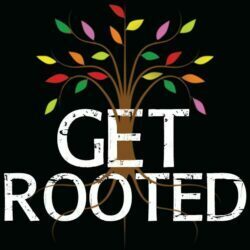 Everything sold at Get Rooted will grow here in NC and is appropriate for our climate. If you are looking for something in particular, please call Chad at 919-357-3703.